One of the venues where one artists can find almost unlimited inspiration for art is Disney. Disney owns and promotes almost all famous pop culture nowadays from Mickey Mouse up to Luke Skywalker. Its influence reaches the farthest regions of the Earth and captures the hearts of people in different age brackets. 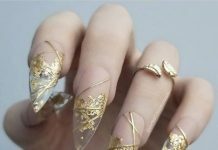 When I say artists, that also includes our hardworking nail artists that create beautiful and uplifting nail art designs for everyone. 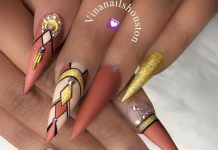 Just like this next set of cool nail designs that showcases the best of the Disney world. 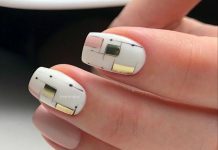 Not only that these nail art designs make kids happy, but the reach of Disney’s target audience already includes those that are already adults. These theme produces thousands of possible designs which features hundreds of the most famous Disney characters, settings, heroes, and villains too. Enjoy the few sample designs all gathered for the interested ladies out there. 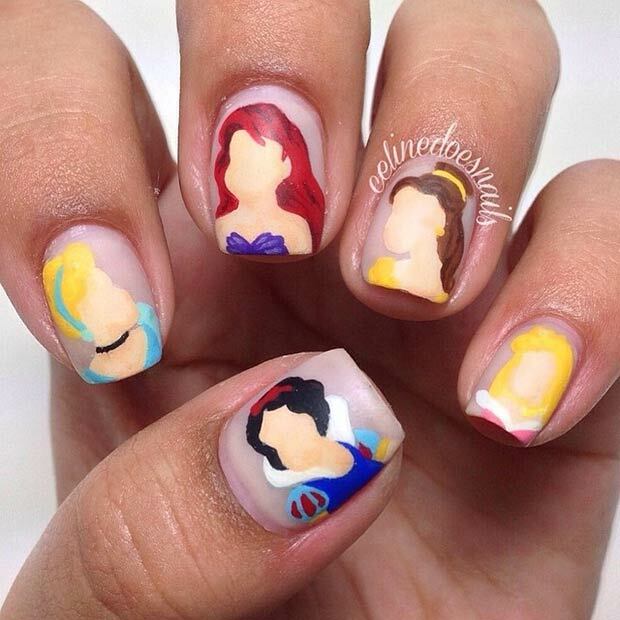 Re-live your childhood fantasies or re-experience the magic of Disney into your nails. These designs will surely make everyone happy since most of us can relate to the amazing stories Disney created for us.